An in-depth review of 2 navigation systems, presented at the 2018 ONA Navigation Summit, identified the challenges and solutions that can build effective, efficient programs that ensure patients have access to the care and resources they need to achieve their goals throughout their cancer journey. 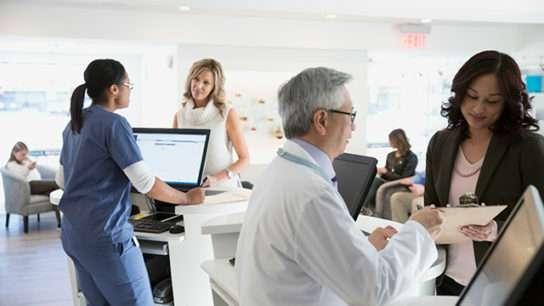 The technology will facilitate data entry for patient navigation activities, evaluation of one or more patient navigators (PNs), and generate reports. In fielding reports of CNS-related adverse effects from patients in the ambulatory infusion room, nurses were able to prompt a pharmacy practice review. The outcomes of the resulting switch in premedication for HSR was presented at the 2018 ONS Annual Congress. A clinic staffed with clinical research nurses provided needed care for patients in clinical trials who experienced adverse effects, and also ensured consistent documentation of treatment-related AEs, according to a presentation at the 2018 ONS Annual Congress. Researchers reported on their study that investigated the feasibility of operating a same-day clinic for urgent care for patients currently receiving cancer treatment. These results were presented at the 2018 ONS Annual Congress. The importance of oncology clinical research nurses in the clinical trial process was explored in a study presented at the 2018 ONS Annual Congress. 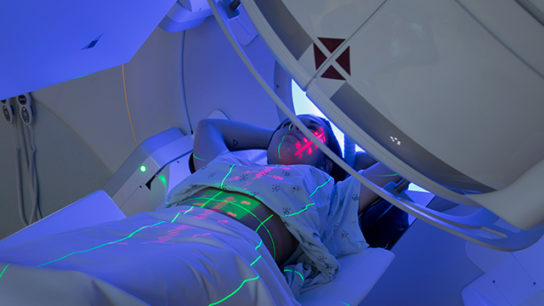 Researchers sought to determine the effectiveness of a multimodal continuity of care program for women receiving radiation therapy for gynecologic or lower GI cancers. Their findings were presented at the 2018 ONS Annual Congress. A study presented at the 2018 ONS Annual Congress explored the feasibility of an advanced practice nurse-led lung cancer screening program at ambulatory outpatient clinics. A nursing staff worked together to identify and work a solution to a high rate of “near-misses” in chemotherapy administration, but further evaluation and additional interventions are needed to maintain the successful practice change, study findings presented at 2018 ONS Annual Congress have shown. A project presented at the 2018 ONS Annual Congress demonstrated the effectiveness of standardizing nursing practices for paclitaxel infusions.